If you’re keeping balances from month to month on several credit cards, you’re likely stuck in a loop of high-interest debt that limits your financial options and eats up valuable income. Maybe you’re trying but getting nowhere—in which case, you may need to assess your current strategy. Find out more about two of the recommended strategies for tackling your credit card balances, and decide which one might work for you. The frigid cold gripping most of the US recently looks like it will be with us for a little longer, which means staying warm will be tougher than usual. 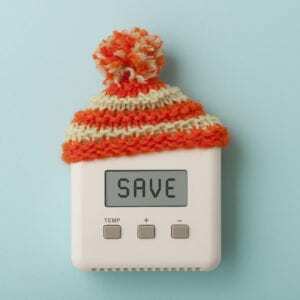 We share some ideas we’ve found for staying well-prepared for the coldest weather this winter—and most of these tips won’t cost you much money or time!